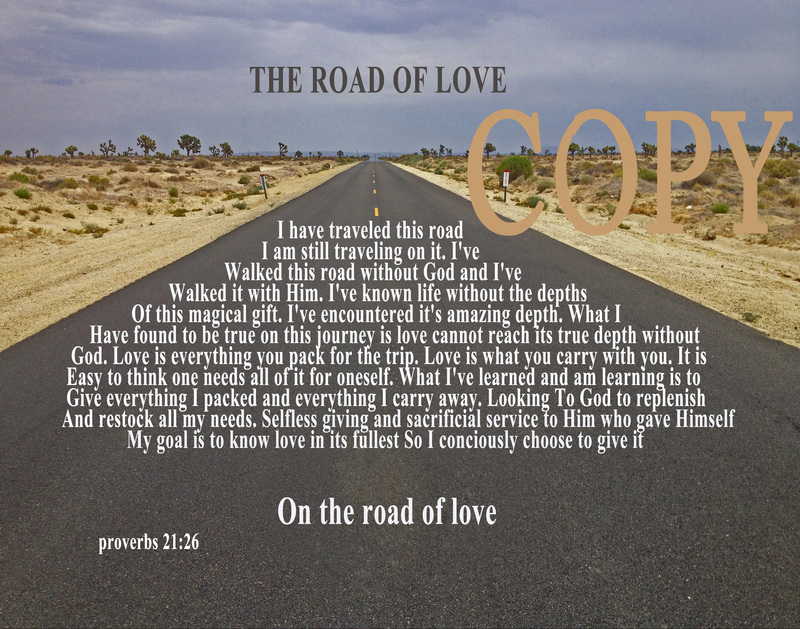 All of us on this road of life are searching for and needing love. Unfortunately what we find is, love is not easy. A more familiar expression we experience is rejection and it comes from the ones we love the most. There are so many forms of rejection we experience. I am learning that looking for love in and through people is a road of hurt, disappointment, insecurity, self doubt, low self esteem, depression, and a loss of true identity. I believe love was and has always been meant to be found in and through our Savior Jesus Christ. You see Gods love is perfect! When we seek Gods love and learn His patients, grace and commitment to us, we will be forever changed in the way we view love, especially the way we view it in this broken world full of broken people who only know how to give broken love!!! As we begin to understand God and His love for us and how His love deals with our broken love. We will begin to know how to love others with a Godly love and learn how to receive broken love as He does. The argument made by the scholars is that Jesus asked Peter if he had the highest form of love for Him. However, Peter could only say that he had the lower form of love for His Saviour. Finally, the third time He asked the question using the word for the lower form of love. This showed that Jesus was satisfied if Peter could only love Him with phileo love. The reason we reject and are rejected is that we only know the lower kind of love phileo. 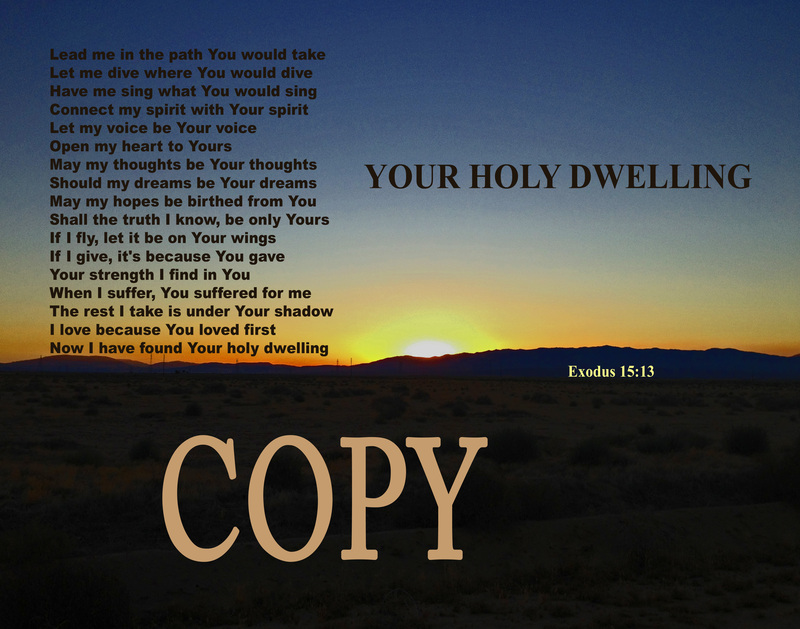 Our call from God is to first recieve His love, (agape love) which is a higher form of love that is perfected in Christ! Then in return practice giving this kind of love to God and others that our desire to be loved and to love others will be fulfilling! God bless you today, I hope this was a word of encouragement and healing!